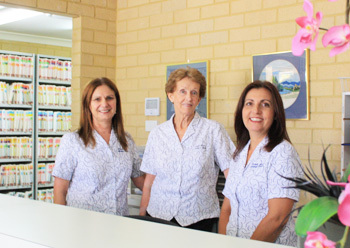 Welcome to our family-friendly medical centre in Padbury! If you’re visiting with us for the first time, we’d like to give you a general idea as to what you can expect. Our goal is to provide you with an experience that makes you feel confident in choosing us to help you achieve your health goals. We treat all ages and genders, and have the experience and expertise to help with even the most challenging of problems. Forrest Road Medical Centre provides an array of services conveniently grouped in a single convenient location; our patients trust in our ability to give them the help they need. Our appointment times vary. When booking your visit, please let our practice staff know if you need a longer time with the doctor – this means you’ll get the care you need while ensuring we don’t keep our next patient waiting. We are pleased to offer an after hours service ( doctor after hours service ). For after-hours service please contact 13 26 60, these consults will be bulk-billed. We are a mixed billing practice that provides bulk billing to concession card holders, pensioners and children 16 years and under. 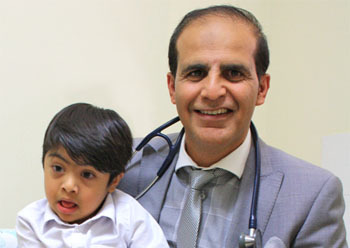 Book online or contact us on (08) 9402 1922 to make an appointment with one of our doctors. Patients love our personable, compassionate and comprehensive care. We can help with everything from sports injuries and immunisations to chronic auto-immune conditions and mental health issues. Contact Forrest Road Medical Centre today at our convenient location!